The U.S. Supreme Court ruled against stacking juries with Whites in a powerful 8 to 1 decision in late February. The Supreme Court ruled that an Appeals Court had made it unduly hard for a Black man to get a fair trial on his claim that the jury had been unconstitutionally purged of Blacks. The lower court, the Supreme Court held, did not give full consideration to the substantial evidence the petitioner put forth in support of racial bias in jury selection and instead accepted, without question, the State Court’s evaluation of the racial intent of the prosecution. Prosecutors in Berrien County, Michigan, have always been stacking juries with Whites. The prosecutors have been improperly barring Black jurors in cases involving Black defendants. An all white jury that was motivated by something other than the truth convicted Rev. Edward Pinkney on March 21, 2007. The evidence was tainted, witnesses were coerced, and their lives were threatened. Still the evidence did not support a conviction on any charge. There was no forensic evidence, no fingerprints, no DNA, and no handwriting analysis supporting a conviction. The all White jury was rigged from the start. This jury was motivated by racism. The integrity of Rev. Pinkney, who has become a national political figure, was pointed out throughout this case. Whatever one might believe about Pinkney’s politics or his guilt or innocence on these charges, there can be no doubt that he was motivated by the highest of ideals and desire for the betterment of the Benton Harbor community. He neither sought nor received personal or financial benefit from the electoral activities in which he engaged, but was obviously dedicated to pro bono publico. The court has now been presented with the polygraph examination conducted on April 13, 2007, by Chris Lanfear’s Consulting and Investigation. Chris Lanfear’s reputation in law enforcement circles is impeccable. He is the Chief Examiner for the Oakland County Sheriff Department. His examination of Pinkney made it clear that he carefully tested Pinkney on every material aspect of the five charges against him and determined that Pinkney was very truthful when he denied engaging in any of the criminal acts of which he was convicted. The administration of justice and the interests of the community cannot be served or benefit from the imprisonment of an innocent man. Rev. 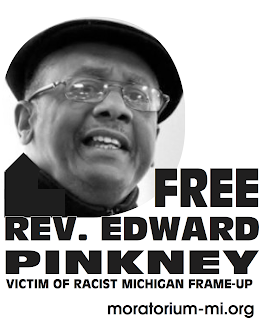 Edward Pinkney is innocent. The result of the polygraph examination was kept confidential and provided to Berrien County Prosecutor Vignansky, along with an offer that Pinkney would also submit to a polygraph arranged by Vignansky and Judge Alfred Butzbaugh. Both declined the offer because they knew that Rev. 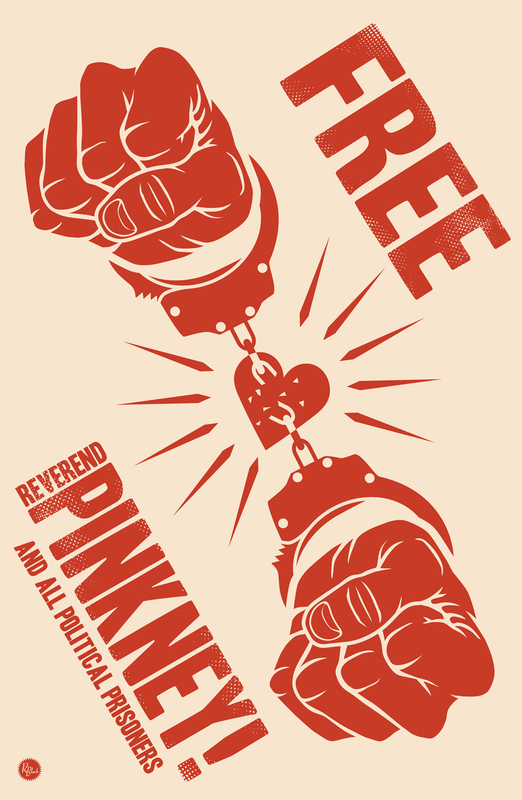 Pinkney was innocent. Let this be a lesson to everyone--keep your mind on your freedom and keep freedom on your mind.